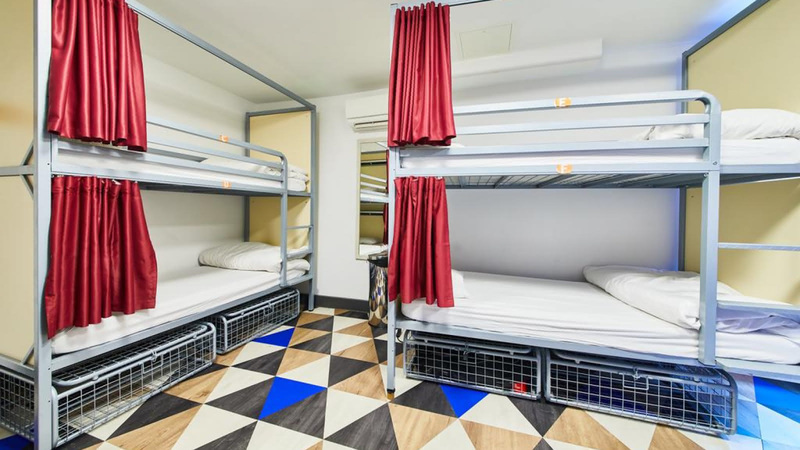 Voted the best party hostel in London, and the UK's first capsule hostel! St Christopher's Village has got your days and nights sorted for you. Centrally located near London Bridge, you can spend the day walking along the Thames and popping into museums. In the evening, you can meet other travellers in the common spaces and head out for a pint and a party. Once you have danced the night away, you can retreat to your own private capsule - the first of its kind in the UK - to rest and recooperate. One of our favourite things to do after a night on the town is to indulge in the delicious variety of starchy, hearty and tasty treats that you can find at Borough Market just around the corner.